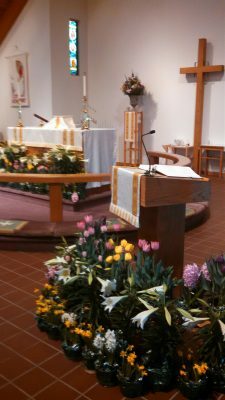 We have asked both new and long time members of Saint Matthew’s what is it about Saint Matthew’s that makes you want to continue worshipping with us. We will share their stories here. Lois, a member of Saint Matthew’s for many years describes why she continues to worship here.